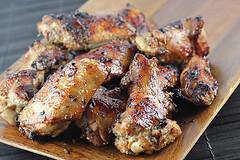 A Jamaican favorite, cooked over hardwood charcoal with an earthy spice rub and spicy sauce. Jerk Pork comes as a dinner(with rice an' peas), a sandwich, or in our semi-famous Jerk-a-rito! You name it we'll make it! We customize the menu to your liking. 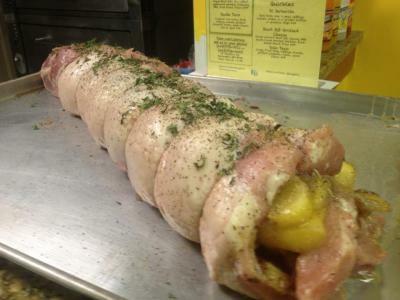 items such as the apple stuffed pork loin above, traditional bbq ribs and chicken, pulled pork. We do practically any special request! Sharee and David prepare the best Jamaican specialties, BBQ and pretty much anything else you desire for your special event. Traditional catering or our Food Truck is available for your special event. Join our Mailing List! Keep in touch to see where we'll be next!! WE have found on this food truck adventure that the new friends we make along the way are the best thing about the trip! "Still can't believe I found the absolute best Jamaican food from a truck at the Hopkinton State Fair. 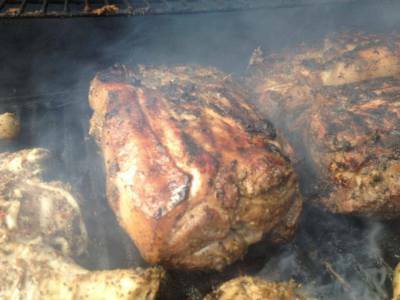 If you see them stop and get your fill, jerk pork...to die for! and make sure you get some the best beef patties i have ever had for later you will want them!!" "Amazing food. The meat pies are to die for! Lifetime customers now for sure. Hope to see you again soon!" 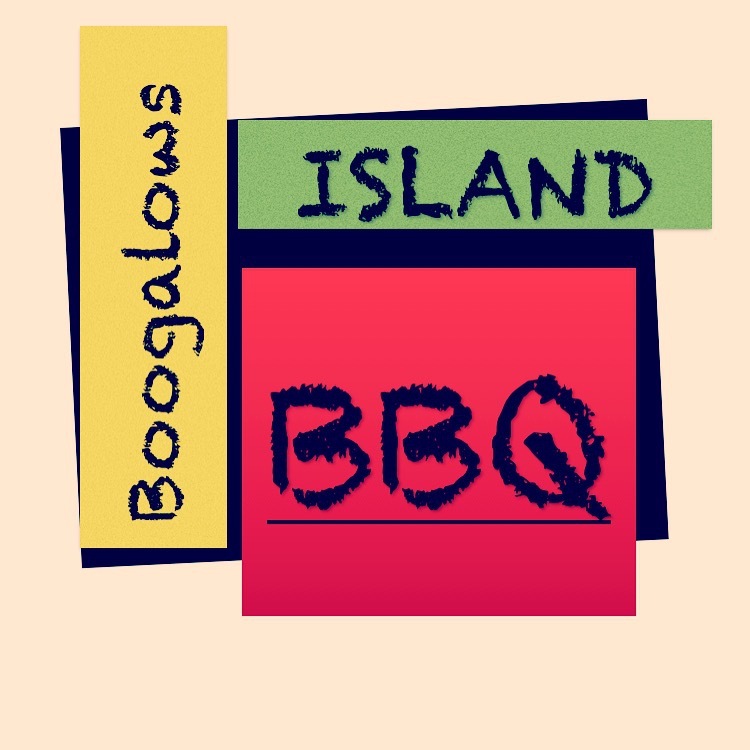 "The best jerk Chicken and Pork we have ever had." "This is the best, truly the best Jamaican food I have had in ages. The Jerk Pork is just too delicious. Do yourself a favor and stop in here, your tummy will thank you." Worth the drive time from all over NH!! Jamaican cuisine at its finest!